Colgate, crest, aquafresh, sensodyne etc- there are so many choices, WHICH ONE SHOULD I PICK? I get this question a lot. There are so many brands of toothpaste and it can get confusing. The truth of the matter is all those over-the-counter toothpastes are the same- in terms of protecting your teeth from cavities. Most major brands contain fluoride. This intricate (and controversial?) molecule binds with the molecular substructure in our enamel and makes our teeth more resilient to decay. For us New Jersey residents there is no fluoride in the water. That is why it is even more crucial for us to brush our teeth with fluoridated toothpaste twice a day. Fortunately, regular toothpaste is sufficient for MOST people. If you are highly prone to tooth decay, you may need prescription toothpaste. Does Sensodyne toothpaste help with my sensitivity? Maybe, maybe not. I’ve heard mixed results from my patients who suffer from tooth sensitivity. The real question you should ask yourself is why your teeth are so sensitive in the first place. Brushing your teeth with sensodyne toothpaste is just treating the symptom of your sensitivity without addressing the cause of it. Sensitivity can be a symptom of aggressive brushing habits or a sign of clenching and grinding. 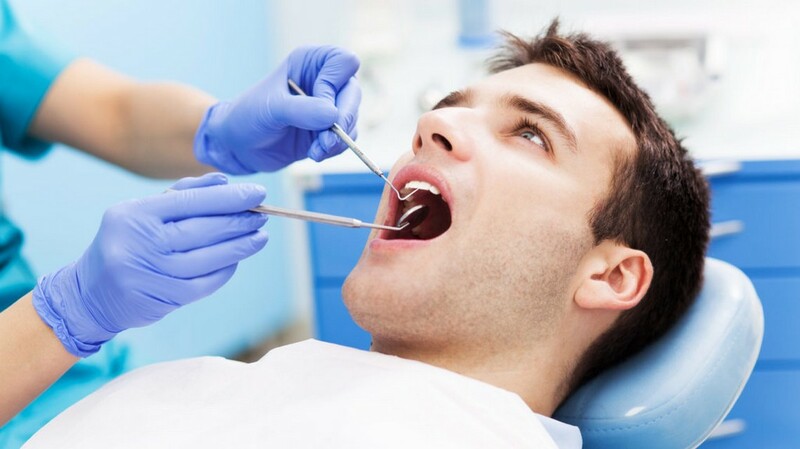 At Tenafly Dental Associates, we will perform a comprehensive exam and get to the “root” of your dental issues. Call 201-871-4505 to schedule an appointment!